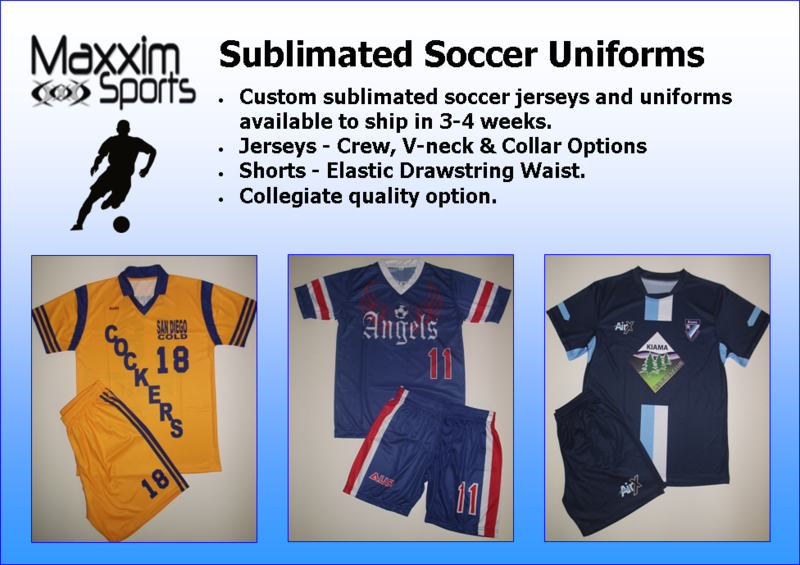 Sublimated athletic team uniforms and sportswear are one of the hottest design styles in the custom team uniform industry today. 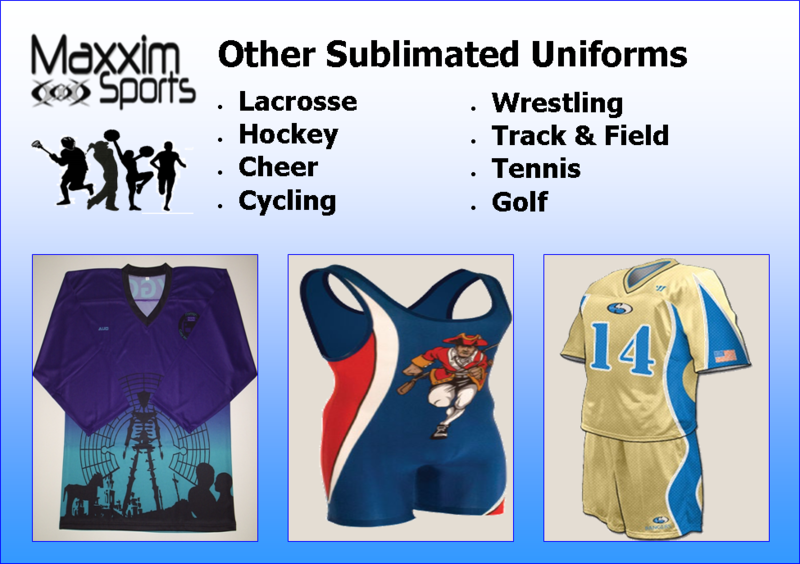 Sublimation is a fabric printing process in which dyes are injected into the fabric before the garment is assembled creating a truly unique and custom garment. 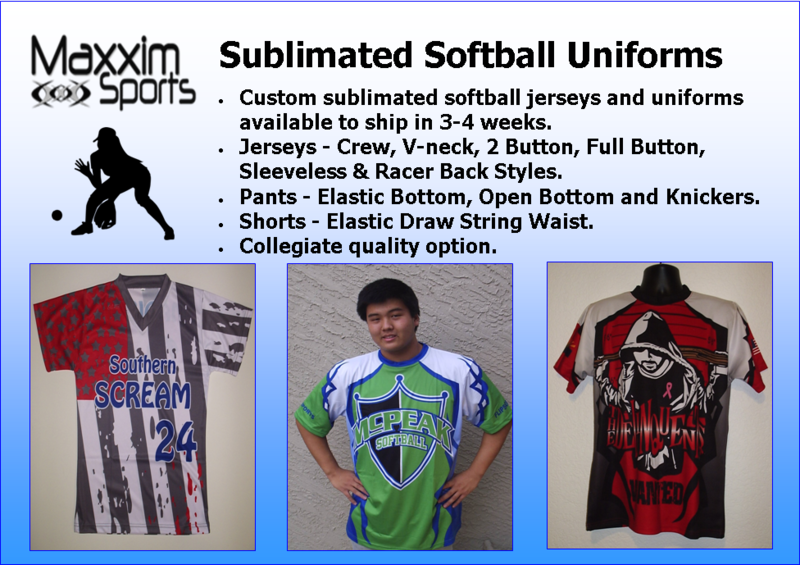 This is in major contrast to traditional screen printing in which ink is laid on top of the garment. 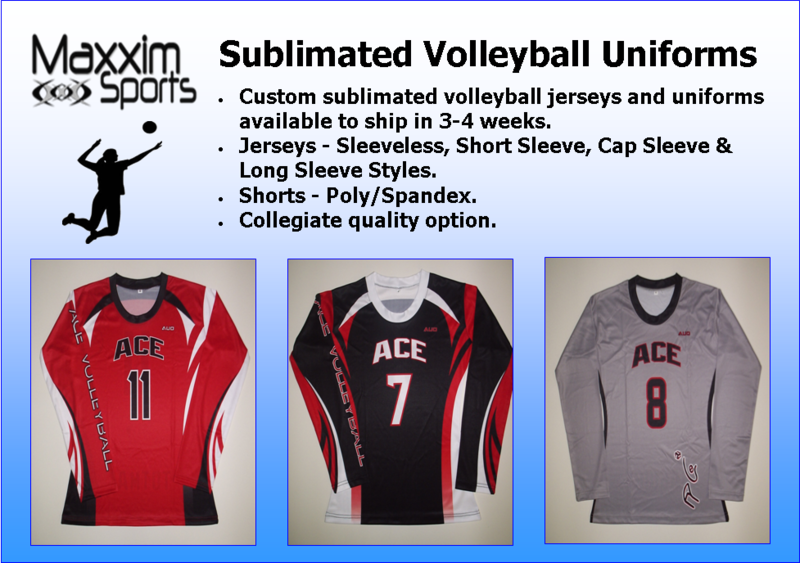 Since the ink actually becomes part of the fibers within the fabric, designs don’t sit on top of the garment as it does with screen printing or heat press. 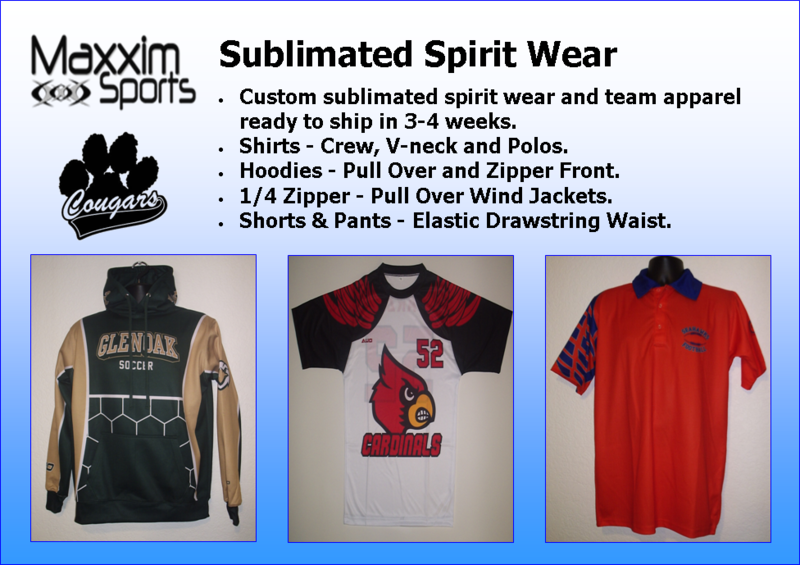 This means that the design stretches along with the garment, won’t crack or fade over time, numbers will never peal off, and the garment is able to maintain its full moisture wicking properties, something that traditional decoration method simply can not offer. 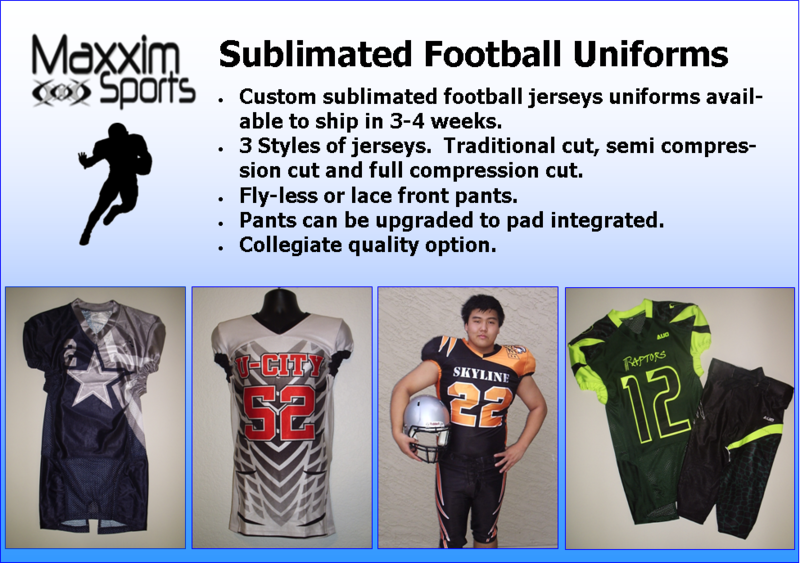 Sublimation allows you create unique and original designs that standard decoration process simply can not accomplish. 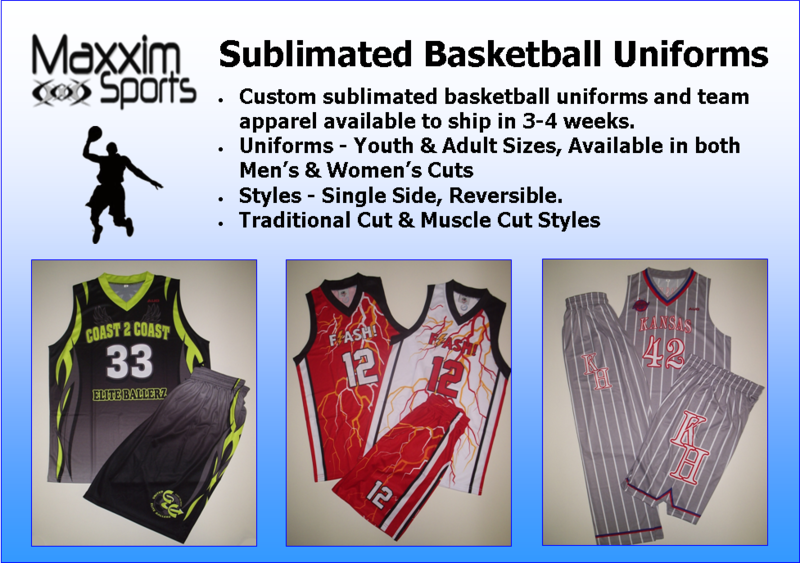 At Uniforms Express Direct we believe every team is unique and should have the opporutnity to let their image help define who they are their passion for the game. 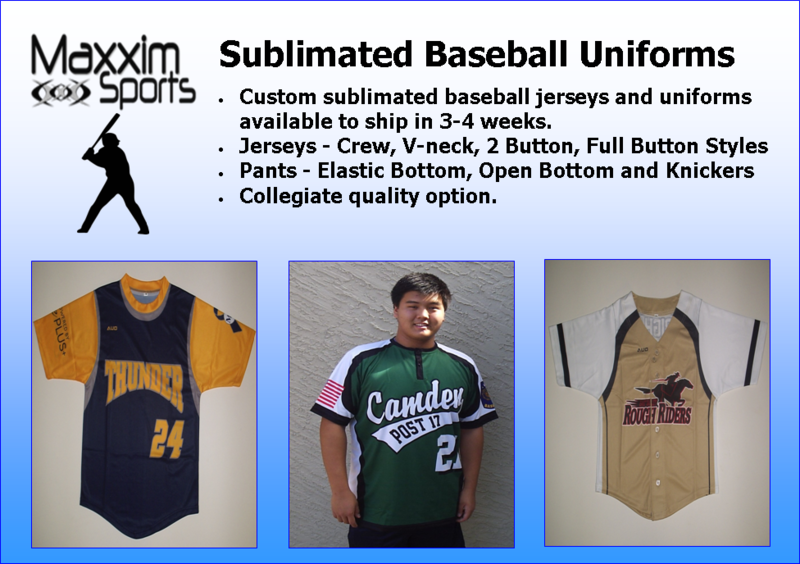 Our custom sublimated uniforms will make your team stand out and set you apart from the competition!